Description: 1 each 5 drawer file cabinet of your choice. The file cabinet can be either legal, or letter size, but you must choose one out of the inventory. 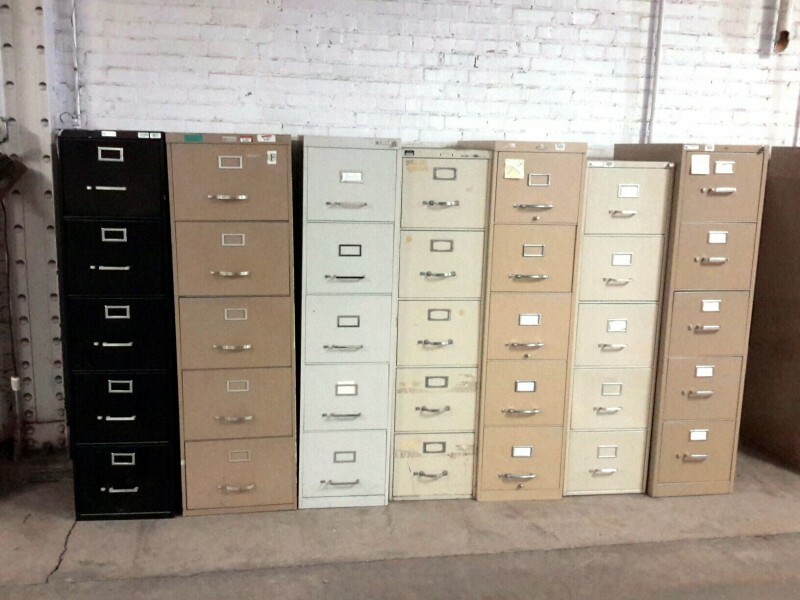 This is an auction using a generic picture of file cabinets for the auction of 1 each 5 drawer file cabinet of your choice. We usually have a surplus over 10 cabinets for you to choose from.